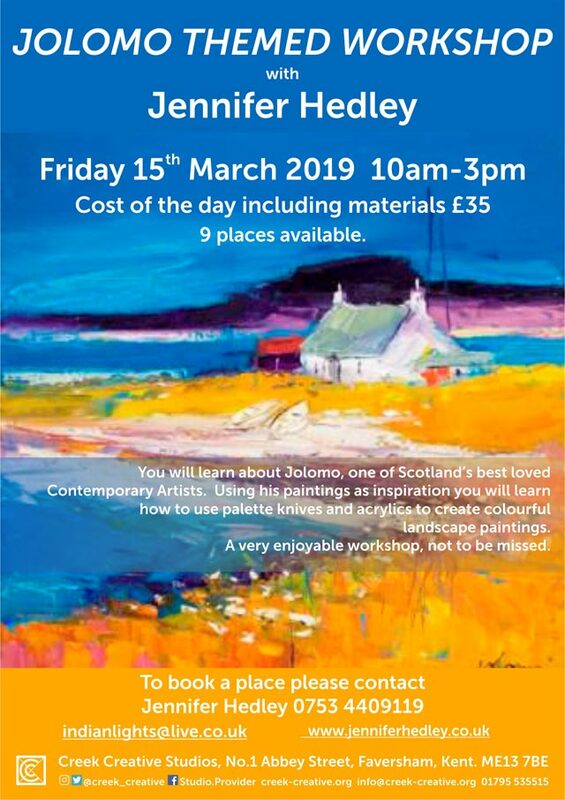 You will learn about Jolomo, one of Scotland's best loved contemporary artists. Cost of the day including materials £35. There are 9 places available. 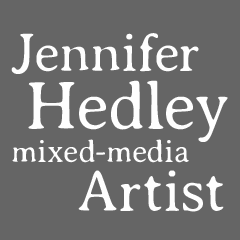 Visit creek-creative.org for more information. 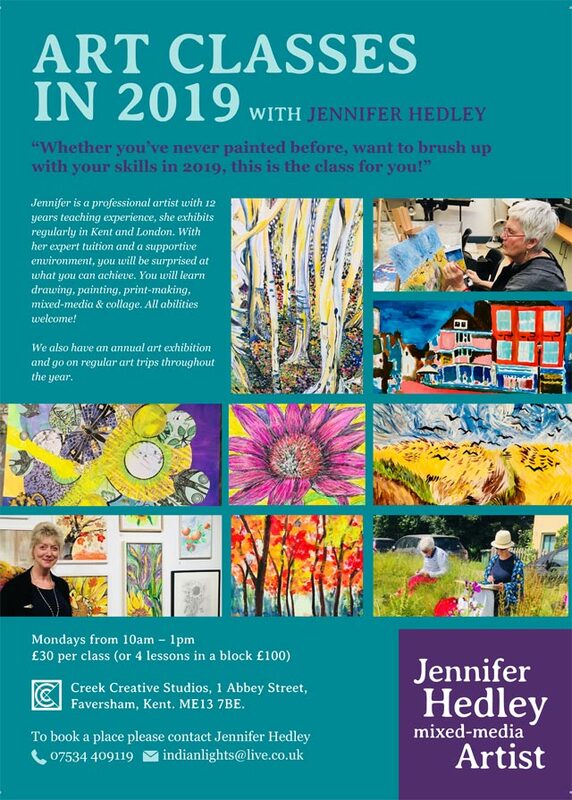 Whether you've never painted before, or want to brush up your skills in 2019, this is the course for you!